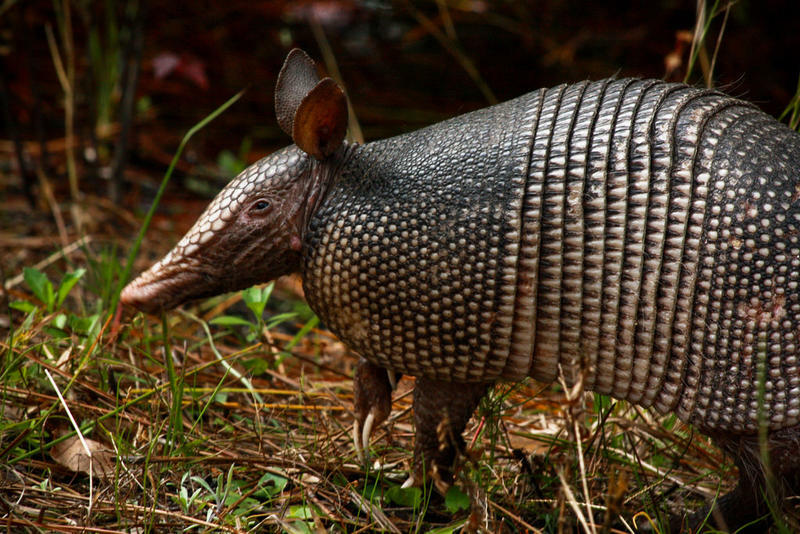 Have you noticed the millions of armadillos wandering around the St. Louis area and across Missouri this summer? Okay, maybe not millions, but they’re there and that’s weird, right? 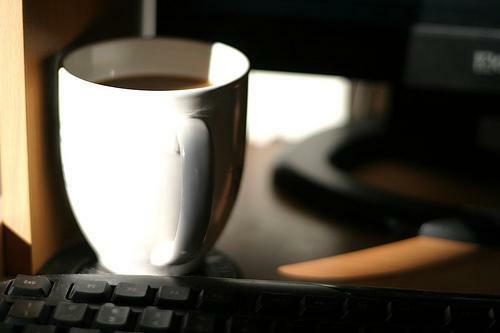 You’re not alone in thinking this. You often see dead armadillos on highways because the animal jumps a few feet off the ground when it is frightened by loud noises. In the wild, that works to scare off predators. On a highway, however, that is about the height necessary to be hit by vehicle instead of making its way between the wheels. The number of mountain lion sightings in the state of Missouri is on the rise, and DNA tests show some of them are visiting from other states. The Missouri Conservation Department confirmed 14 mountain lion sightings last year – that’s up from a total of 12 in the previous 16 years. The Missouri Department of Transportation is warning motorists that major work on the 1-64 double-deck structure in downtown will impact traffic until the end of the year. MoDOT engineer Deanna Venker says at least one lane will be closed at all times on the structure that leads to and from the Poplar Street Bridge. 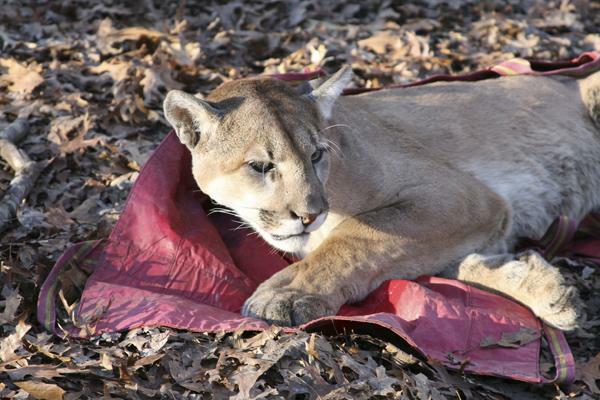 Missouri conservation officials say a property owner shot a mountain lion on his land in the south-central part of the state. 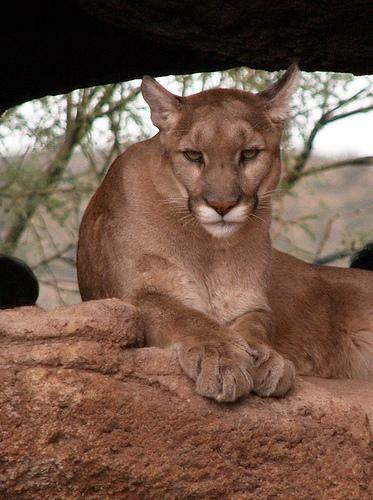 The Department of Conservation said Thursday the man spotted the big male cat this week in Texas County, three miles from where a mountain lion was caught by a trail camera in July. 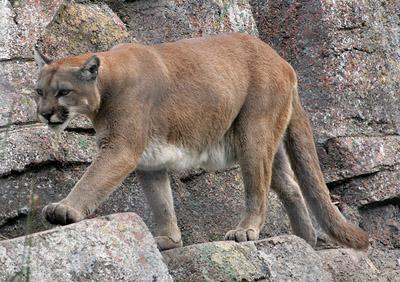 Mountain lions are protected, but may be shot if people perceive a threat to themselves or their property. Conservation officials say they found no reason to charge the landowner in this case. Another Mountain Lion Roaming Northwest Mo. The Missouri Department of Conservation says a landowner in Macon County took pictures of large tracks in a muddy creek bed on April 20. The conservation department confirmed that the tracks belonged to a mountain lion. 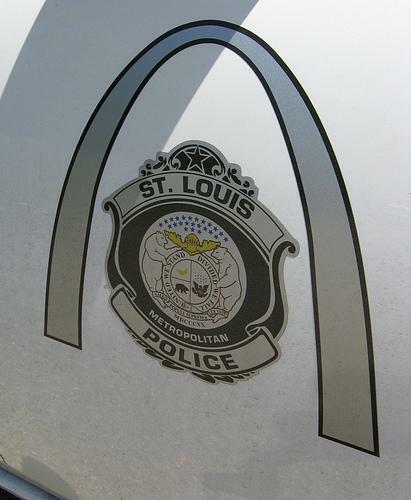 The Missouri House has given first-round approval to legislation that would return control of the St. Louis Police Department to the city. The department has been under state control since the Civil War. Last year, the bill fell 12 votes short of first-round approval, but this year it passed overwhelmingly, with more than 75 percent of lawmakers voting yes. Supporters added a new argument this year: that it doesn't make sense to subsidize the St. Louis Police Department while having to cut the state budget in other areas. St. Louis Post-Dispatch reports that business groups are happy about Missouri Governor Jay Nixon's proposal to grant partial tax amnesty to those who owe back taxes. Nixon wants the state to waive half the interest and 100 percent of the penalties on delinquent taxes for those who pay during a designated amnesty period.